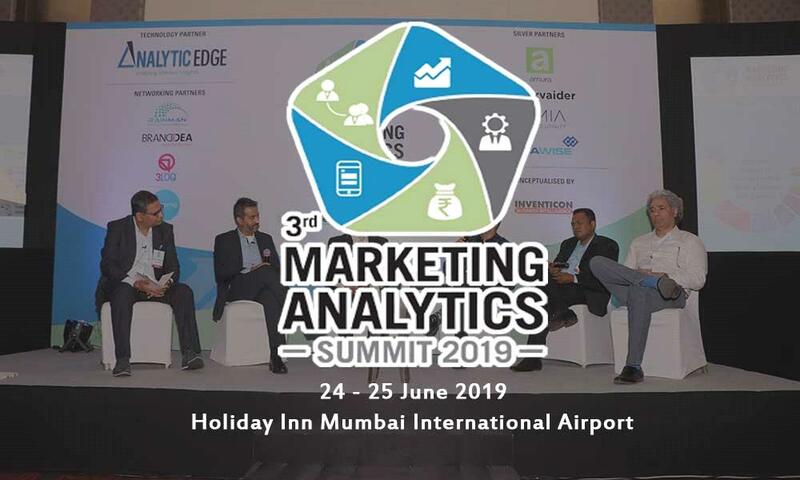 3rd Marketing Analytics Summit is being conducted from 24th to 25th of June 2019 at Holiday Inn Mumbai International Airport, Maharashtra. Inventicon's 3rd Marketing Analytics Summit will live from 24th to 25th June 2019 at Holiday Inn Mumbai. It is a platform to enhance your marketing measurement efforts and overall marketing ROI. It is packed with knowledge and practical insights to enhance your marketing measurement efforts and boost your overall marketing ROI. Learn how to make the most of the latest tools and techniques, get a glimpse of updated technologies and hear it from the experts on how to leverage them effectively.